He is one of the country’s biggest pop stars. 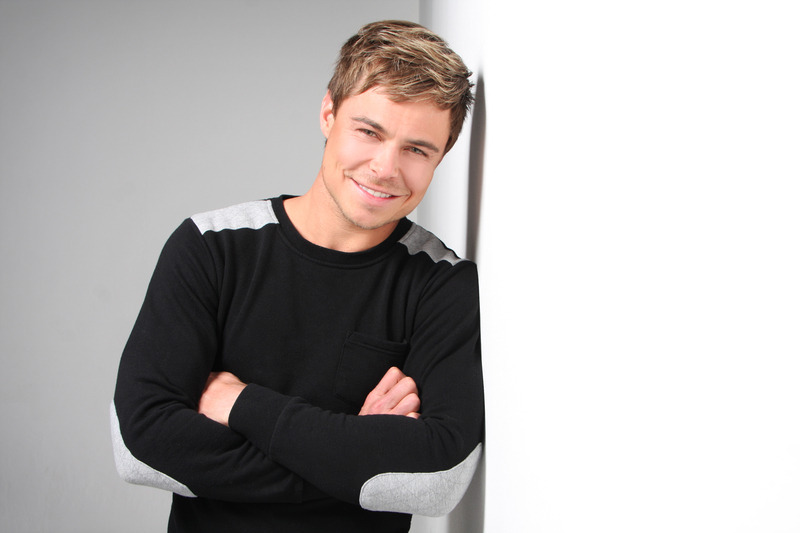 Not only has Bobby Van Jaarsveld had an array of smash hit singles, the singer is also one of the local coaches on The Voice South Africa. As he celebrates being in the local entertainment industry for over a decade, he has just released his greatest hits album ‘Die Eerste 10 Jaar’ which is filled with some of his best material to date and some new songs. I caught up with the singer and discussed his career, The Voice South Africa and the songs that he is most proud of. Congrats on your accolade! 10 years in the music industry is an incredible feat. What has been the most amazing part of your past decade? This is extremely difficult to answer as there were so many highlights in the past 10 years. However, I think having this 10 year album in my hands must be one the greatest feelings ever. 10 Years! Nothing but grace to be able to earn a living in doing what I most love – making music. You’ve just released a brand new greatest hits album ‘Die Eerste 10 Jaar’. Looking back on the songs you have released, which songs are you most proud of? There are actually quite a few. One of them being Boemelaar. I wrote this song when I was 16 years old after buying a burger. A homeless man approached me asking me for R2. I asked him about his life on the street and he shared it with me. I went home and wrote about that expeirence. The other is ‘Yeshua the Messiah’. This song I wrote (believe it or not) on a roof in the middle of Jerusalem in 2010 – a song that was 100% inspired by God Almighty. Tell us a bit more about your new single ‘Middernag Serenade’. This is a song from the hand of a master writer, Johan Vorster. It is an extremely romantic song that will surely touch the hearts of every romantic soul! I have a feeling my fans are going to love this song. What has been the most challenging part of being in the music industry for the past 10 years? Being away from my family is very difficult for me. The Voice has just premiered. What are you hoping to get out of being a coach on the show? To be able to share my journey to upcoming artists in such a way that I will inspire them to take on this music industry with an open mind and a willing heart to follow their dreams. What is the best piece of advice you’ve ever gotten? Be the best you. Do not try to be anyone else. Confidence plays a big role in the industry that you in, have you always been this confident? Believe it or not, but I am still not confident. I don’t think I’ll ever be. But I live with it. This is just the way I am. Now that you’ve completed 10 years in the music industry, what’s your next goal? I would love to have an international hit! What can we expect from you in the coming months? My band and I will tour the country with the 10 years hits. The Voice will be on TV and I will also be on stage with Droomkind at Monte Casino in September! So yes, 2016 will be a busy year for me and I am one grateful guy!